The US state of Georgia executed another inmate late Thursday night amid reports it is seeking to use up supplies of the drug pentobarbital - illegal to administer without prescription - before it reaches its expiry date on March 1. 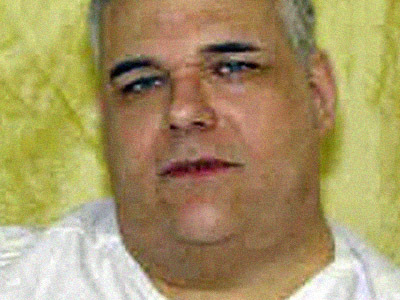 The scheduled execution of inmate Andrew Cook, 38, had been temporarily on hold after his execution was scheduled for Tuesday. However, Cook was pronounced dead at 11:22pm local time, approximately 14 minutes after he was injected with the sedative pentobarbital. His death came 18 years after he shot and killed two Mercer University students. Prior to his death he apologized to both the victims’ families and his own, saying that he couldn’t forgive himself. 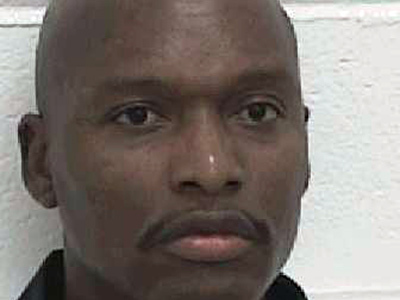 On Wednesday, the appeals court had implemented a stay of execution. However, it was lifted the following day, and his appeal was rejected. “The application for stay of execution of sentence of death presented to Justice Thomas and by him referred to the Court is denied. The petition for a writ of certiorari is denied,” said the US Supreme Court document. The court had considered his plea for mercy for almost five hours, after his execution was originally scheduled for around 6pm. Following the injection, Cook blinked his eyes a few times, and his chest was heaving as his eyes closed for about two or three minutes. Two doctors pronounced him dead shortly afterwards. 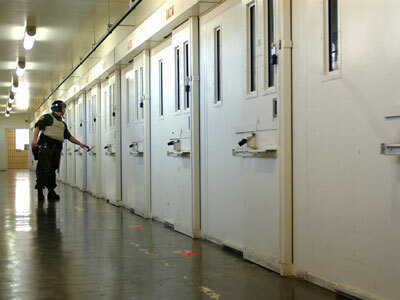 The state’s attorney general has reportedly been rushing to overturn stays of execution prior to the expiration of the pentobarbital stocks on March 1. It is currently unknown whether Georgia will be able to procure more supplies of the drug. However, Georgia Department of Corrections spokeswoman Gwendolyn Hogan has told AP that the state doesn’t intend to change its execution method. Cook was the first person executed by Georgia using a single excessive dose of a sedative, rather than a series of three drugs. Georgia currently has over 90 inmates of death row, and prior to Cook’s death had 17 vials of pentobarbital, (enough for six lethal injections), corrections officials told AP. Now the number stands at five. "Executions are absolutely not the time to charge forward in haste just to ensure that drugs don't expire," Kathryn Hamoudah, a spokesperson from the Southern Center for Human Rights (SCHR) told RT. 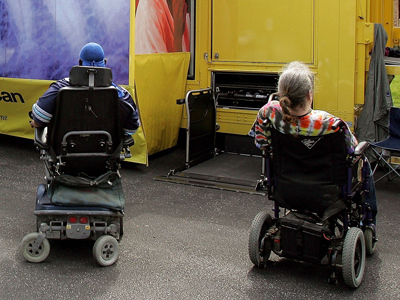 "This act by the AG’s office shows how truly abhorrent this system is. It is equally shocking that the Georgia Supreme Court would vacate the stay from their colleagues who believed a stay of execution was appropriate," she continued. 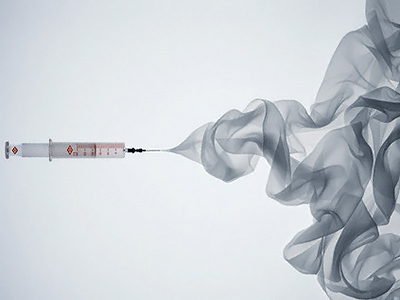 In 2011, Danish pharmaceutical company Lundbeck objected to the drug’s use in executions, labeling the practice a “distressing misuse” of the product, which is intended as epilepsy medication. They stated that they would block the sale of the barbiturate – a non-selective nervous system depressant - to US states which still implement the death penalty. 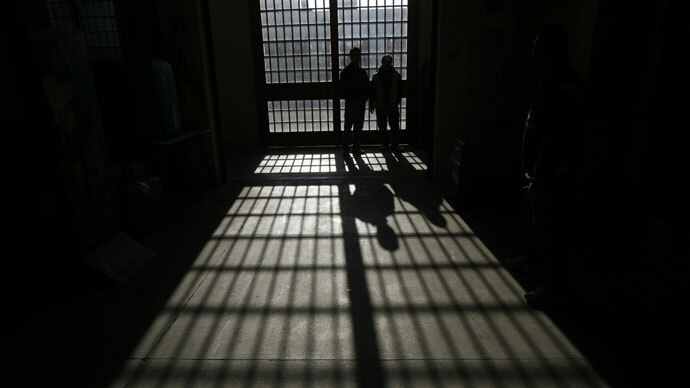 However, the complicated supply chain in the US, combined with the country’s sanctioning of the death penalty, meant that its distribution to such prisons could not be completely avoided. Lundbeck stated that withdrawing it from the market would have done more harm than good, as it is used to alleviate the symptoms of epilepsy, treating seizures. “Lundbeck consulted with NGOs, public authorities and external experts to identify possibilities to prevent the misuse,” Simon Mehl Augustesen of Lundbeck told RT. Despite efforts to set up a new distribution program, denying flow of the product to prisons in American states, its usage has continued. Lunbeck sold its rights to the drug at the end of 2011 to Akorn, another pharmaceutical company. Earlier this month, lawyers for Andrew Cook, Warren Lee Hill (whose case has garnered a great deal of attention as his mental capacity is in doubt) and another inmate (whose date of execution is yet to be confirmed), asked a federal judge to issue an order preventing the state from using pentobarbital without a doctor’s prescription, saying that Georgia was acting in violation of the Federal Controlled Substances Act by using it. Georgia switched from using a combination of three drugs – pentobarbital (to sedate), pancuronium bromide (to paralyze), and potassium chloride (to stop the heart) to the single-drug pentobarbital method last July. It began using the sedative as part of the three-pronged method in 2011 after sodium thiopental, a rapid-acting anesthetic, was stopped by its producers from being complicit in the death penalty. The state was at the center of a 2011 scandal after it was found to be illegally obtaining supplies of sodium thiopental from Dream Pharma, a UK pharmaceutical company which was being run out of the back of a driving school. The Drug Enforcement Agency later seized Georgia's stash as part of an investigation into whether it was illegally imported. “Georgia has engaged in a pattern of illegality and shady misconduct to get drugs to execute people," William Montross, an attorney with the Southern Center for Human Rights in Atlanta, told NPR (National Public Radio) at the time. "Georgia's consistently making an international spectacle surrounding our lethal injection protocol. We've been here not once, not twice, but three times. First with the illegal importation and distribution by the doctor who performs executions and then the seizure of the drugs from the Drug Enforcement (DEA). There has to be a point where we say enough is enough," concluded SCHR's Hamoudah.